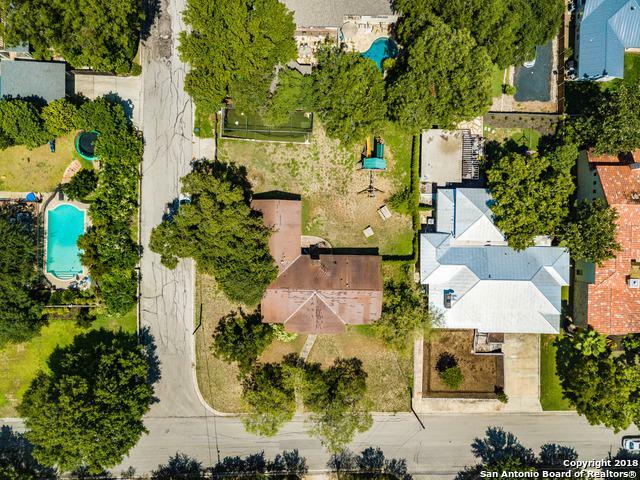 An exceptional building site on an expansive corner lot! 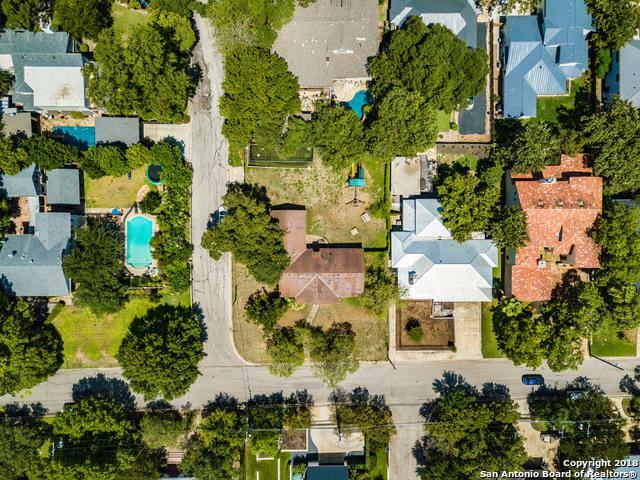 This is a rare opportunity to purchase almost half an acre on one of the most sought after streets in the area. Situated high on the street, you will enjoy a southeast breeze and a beautiful view. A unique property with endless potential. 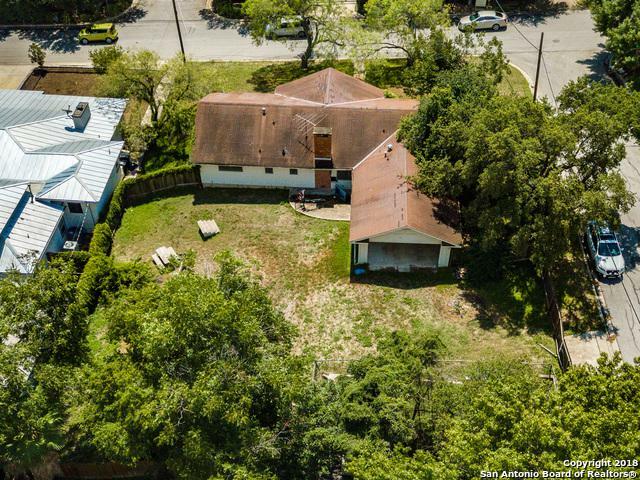 Located just five miles from Downtown, minutes from the Pearl, Alamo Heights and major highways. Part of the Tri-Cities, this exclusive neighborhood is truly one of a kind. Listing provided courtesy of Corie Boldt of Corie Properties.